With the holidays almost here it’s the perfect time to give back. Every year I make it a point to give back and since this year I have babies on my mind I’m focusing on the little ones. 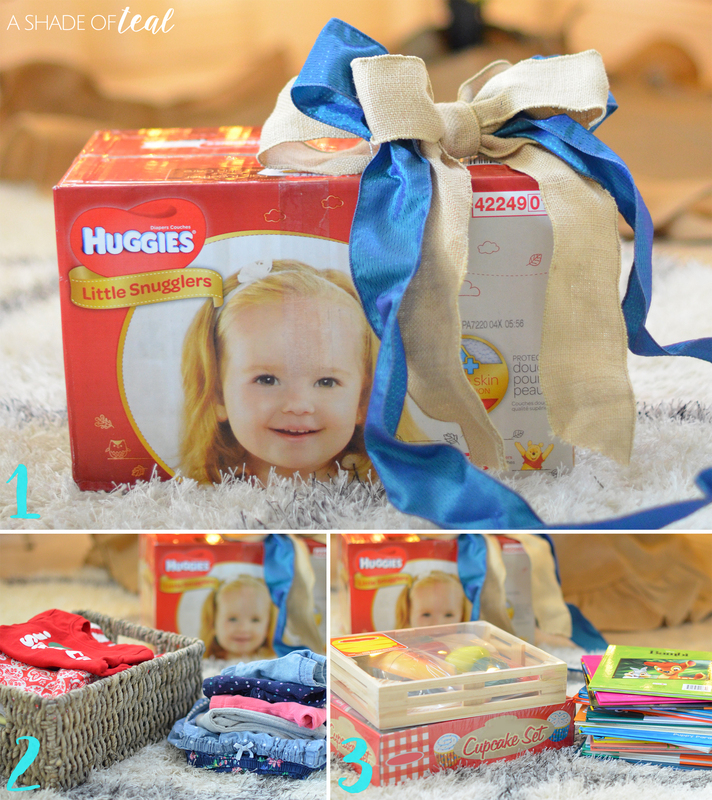 So learn why this year I’m partnering with Huggies No Baby Unhugged program! So wondering what No Baby Unhugged is all about? In 2011 Huggies became the founding sponsor of the National Diaper Bank Network. They’ve provided ongoing support for the organization and have donated more than 200 million diapers and baby wipes, including critical donations during times of crisis. 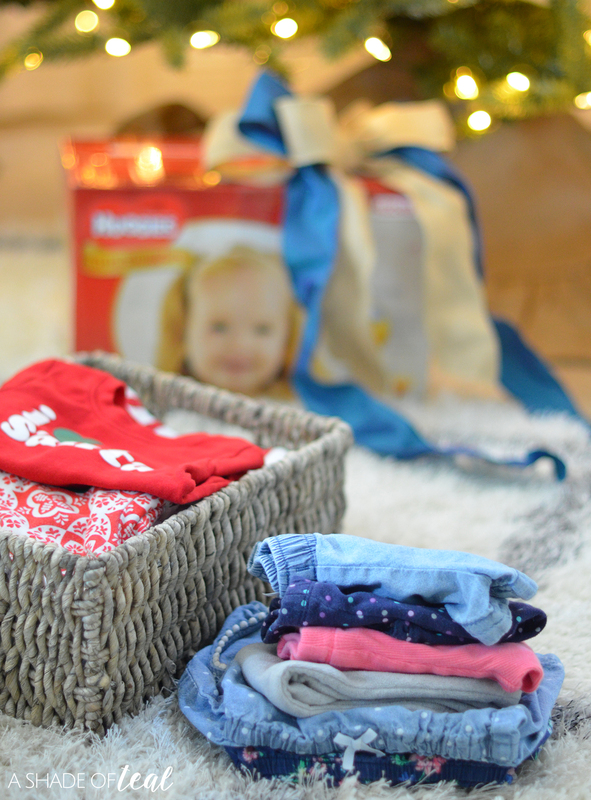 If you have little ones then you know how important diapers are. 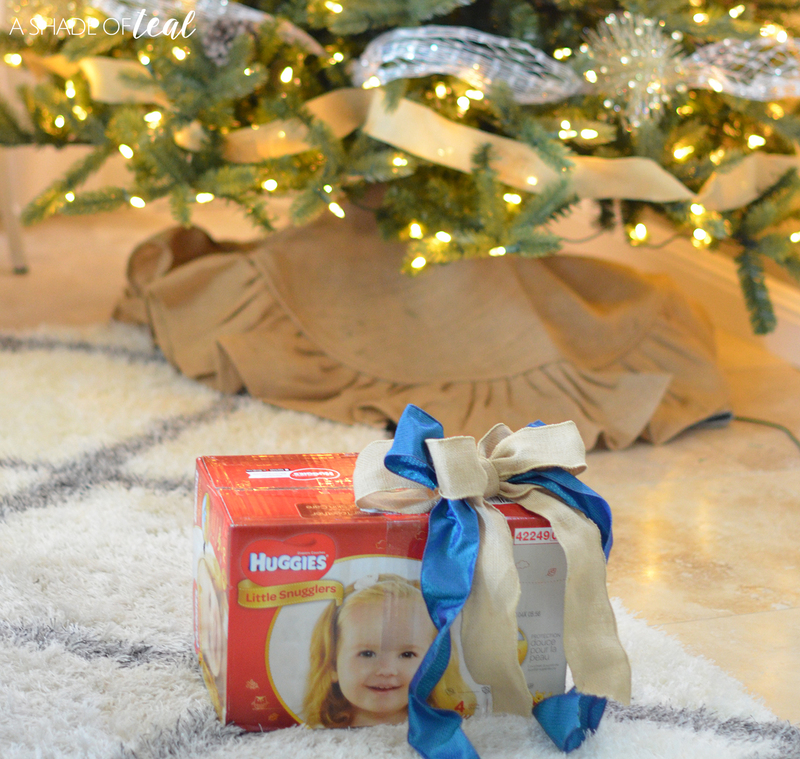 This year you can help those in need by donating a pack of unopened diapers at the December 17 San Francisco 49ers game. Simply drop it off at the No Baby Unhugged donation bin at the game, located at Levi’s Stadium’s Faithful Mile presented by Global Syn-Turf between 10:25 am and 1:25 pm CST. 1- Give back with Clothes! A great way to give back is to donate clothes. I’m about to have a baby boy and since I currently have 2 girls, I’m finally ready to start donating all the clothes my youngest doesn’t fit into anymore. 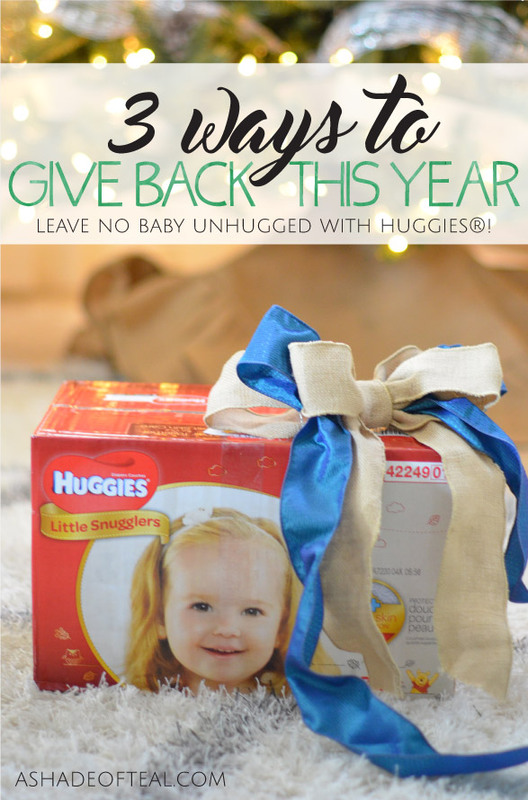 2- Give back with Huggies! As I mentioned above Huggies and the San Francisco 49ers are asking fans to “Huddle Up” for the Bay Area’s Biggest Diaper Drive benefiting the National Diaper Bank Network. If you are local you can donate at the game, otherwise fans can also donate diapers through the Huggies No Baby Unhugged Amazon registry to benefit the members of the National Diaper Bank Network. 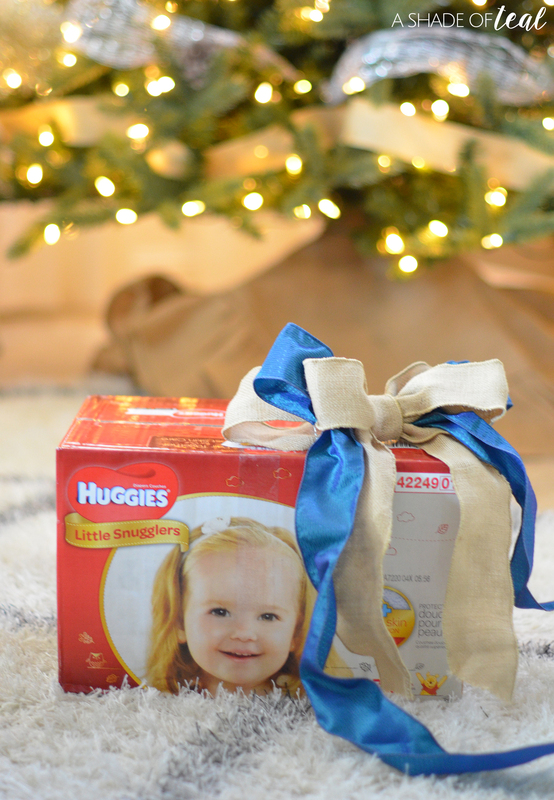 Another option is to donate your Huggies Rewards points to benefit the National Diaper Bank Network. 3- Give back with Toys & Books! 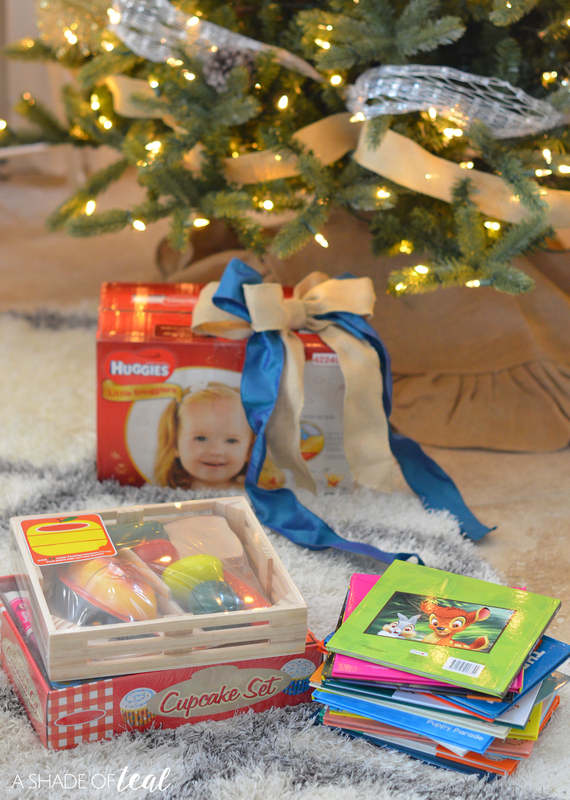 Another simple way to donate is to give gently used toys or even brand new toys. There are several charities that specifically collect toys and books this time of year for children in need. Since both my girls are so little, getting them to give away old toys can be challenging. So, I love finding great bargains on new toys to then donate. Ready to help this year? Then “Huddle Up” with Huggies by donating diapers at game-day events of the football team nearest to you to help local families in need. Plus, if you’re a San Francisco 49ers fan then make sure to stop by the 12/17 game to donate at the No Baby Unhugged donation bin. So, how will you give back this holiday season? « First-Time Homebuyers, How to Make a Home Yours.